This press kit is available below or downloadable via PDF here. For further questions, please contact me. 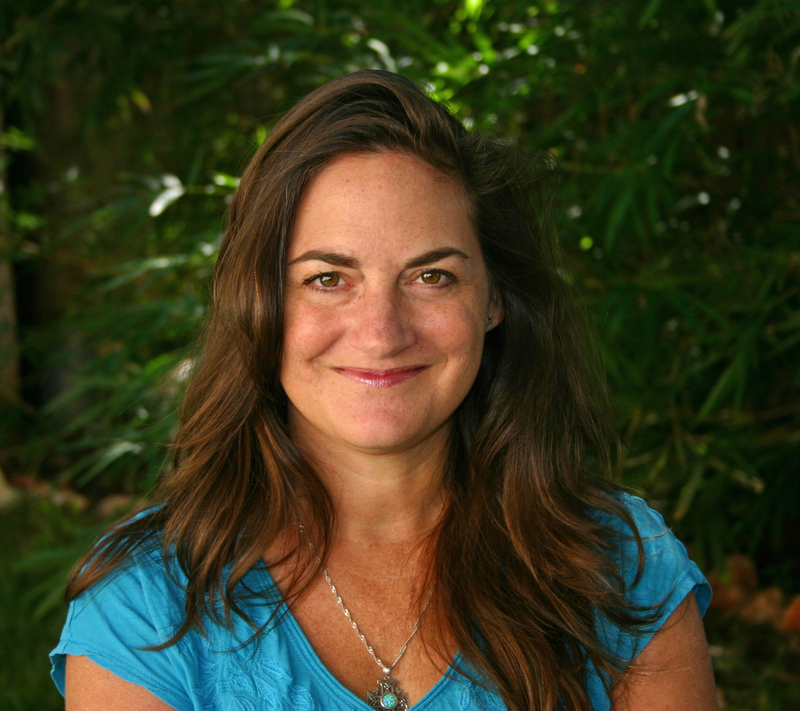 Samantha M Clark is the author of THE BOY, THE BOAT, AND THE BEAST. She has always loved stories about ordinary people in extraordinary circumstances. After all, if four ordinary brothers and sisters can find a magical world at the back of a wardrobe, why can’t she? While she looks for her real-life Narnia, she writes about other ordinary children and teens who’ve stumbled into a wardrobe of their own. In a past life, Samantha was a photojournalist and managing editor for newspapers and magazines. She lives with her husband and two kooky dogs in Austin, Texas. Samantha is the Regional Advisor for the Austin chapter of the Society of Children’s Book Writers & Illustrators, and explores wardrobes every chance she gets. Sign up for news and giveaways at www.SamanthaMClark.com. Follow her on Twitter @samclarkwrites, Instagram @samanthamclarkbooks, Facebook at SamanthaMClarkAuthor, and Pinterest at SamClarkWrites. See my About page for more about me. See my In the News page for press coverage. See my Upcoming Events page for appearances. 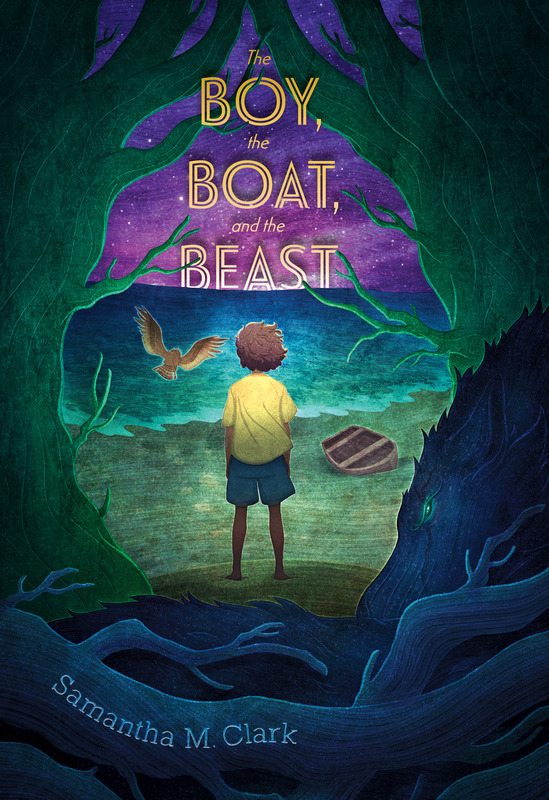 See my THE BOY, THE BOAT, AND THE BEAST page for more about the book. “Lyrical and hauntingly beautiful, this is a story for everyone who’s had to learn to face their fears.” ~Jennifer A. Nielsen, author of THE FALSE PRINCE series and the MARK OF THE THIEF series. See my Praise page for more. Download a PDF Press Kit here.